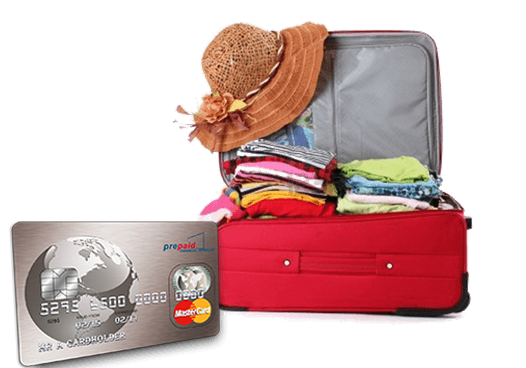 Worried about Card Fraud on your holidays Abroad? Worried that your private life is not so......private! 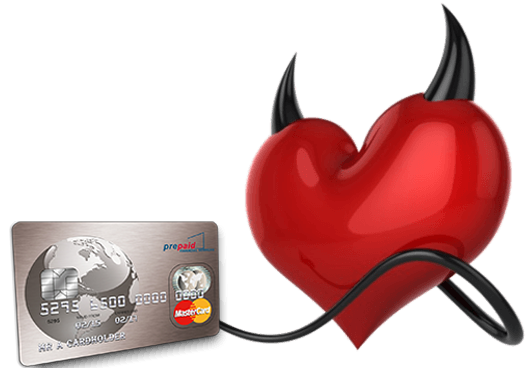 Your Money, Your Life - Privacy and Discretion assured with Prepaid Cards. 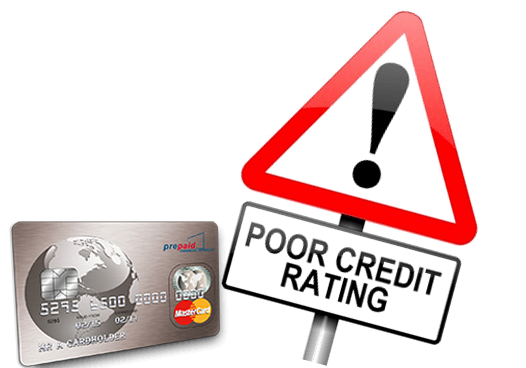 Shopping Online with your credit card giving you a headache? Shop Online, In-store and over the phone at millions of retailers worldwide. Sharing money instantly with family too expensive? Get instant money transfers and shared balances with Prepaid cards. No credit Checks and No Bank Account Required. Prepaid is for everyone! Worried about giving your kids your credit card details? Prepaid Cards are perfect for sharing with all your family - young and old. Win an iPad Air and £25 Gift Card Weekly with the Prepaid365 Awards! Get in to WIN it! The Prepaid365 Portal is powered by Prepaid Financial Services, one of the UK's leading prepaid providers. Find out more >>>. 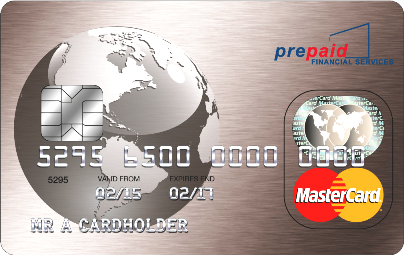 Prepaid365 is the leading independant dedicated prepaid card comparison portal that allows you to compare and review prepaid cards, prepaid MasterCard and Visa prepaid cards for travel, shopping, money transfer, gaming, banking and a whole lot more. For consumers, the prepaid options are endless. 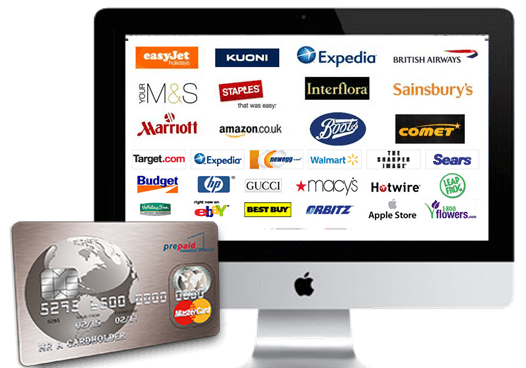 Whether you are looking for a prepaid card for sharing money with friends and family, for using on your travels abroad or for shopping online in a safe and secure environment, we can help find the right card for you. Prepaid cards can also be used for safe and secure online gaming, receiving winnings or wages on your card, ensuring that your identity and privacy online are safe or simply for providing a gift of choice to your loved ones to do as they please. 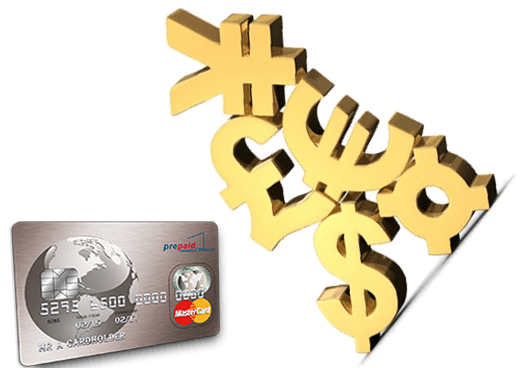 Whatever the opportunity, there exists a sound business proposition to use prepaid cards within your business. The Prepaid365 prepaid card portal can point you in the direction of the right partner to work with to achieve success whether you wish to launch a generic programme in 5 working days to make the most of a short term opportunity or are more interested in launching a fully branded long term prepaid card solution. Find out more in our dedicated consumer and business prepaid sections. If you are looking for prepaid consultancy, our partners at prepaid marketing can support you along every step with consultancy, guidance and marketing support from pre-launch, launch to post launch support.